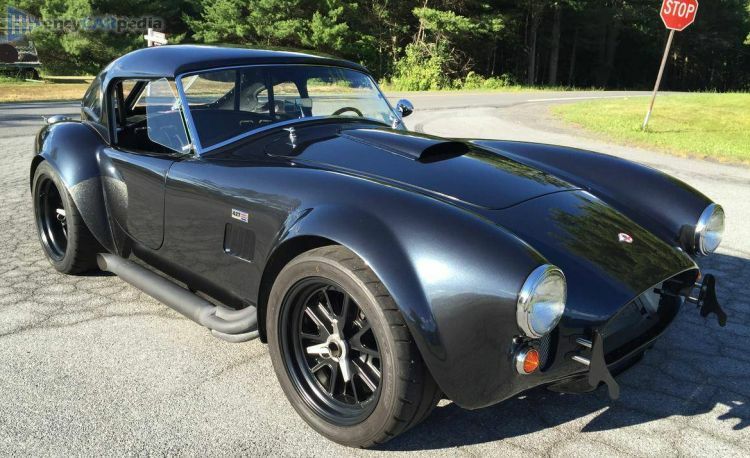 This AC Cobra Mk IV Cobra Lightweight was produced from 1993 to 1996. It was facelifted in 1996 with the 1996 AC Cobra Lightweight. It's a rear-wheel drive front-engined sports roadster with 2 doors & 2 seats. With 335 hp, the naturally aspirated 4.9 Litre 16v V8 petrol engine accelerates this Cobra Lightweight to 62 mph in 5.0 seconds and on to a maximum speed of 140 mph. Having a kerb weight of 1065 kg. It comes with a 5 speed manual gearbox.